At 22, Pete is the youngest member of the current cast, as well as the first SNL cast member to be born in the 1990’s. 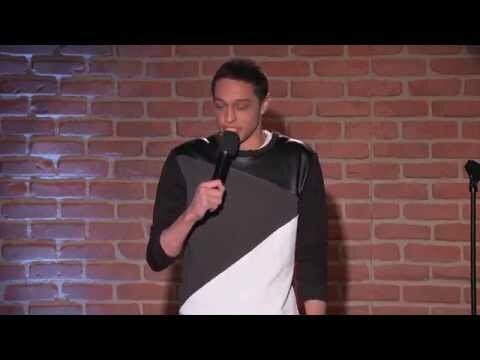 Davidson was named by Variety as one of their “Top 10 Comics to Watch for 2014,” and made headlines as one of the featured comedians on the 2015 Comedy Central Roast of Justin Bieber. Davidson’s past TV credits include MTV’s Guy Code and Wild ‘n Out, along with a cameo in the box office hit Trainwreck.